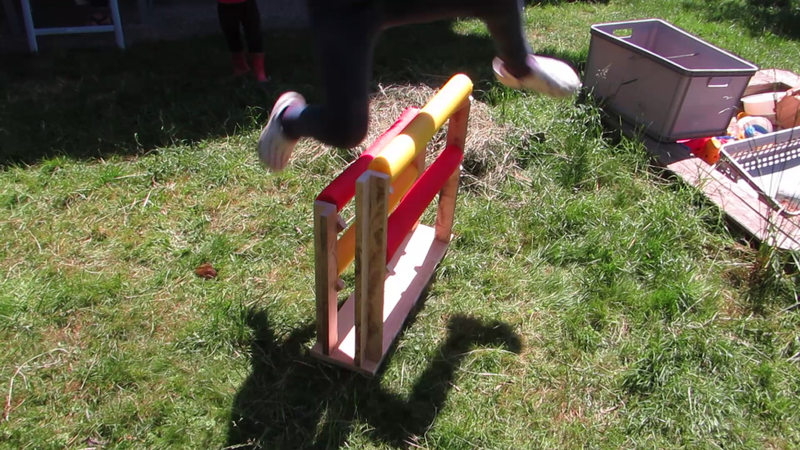 Teaching kids how to use tools can be an awesome shared experience. 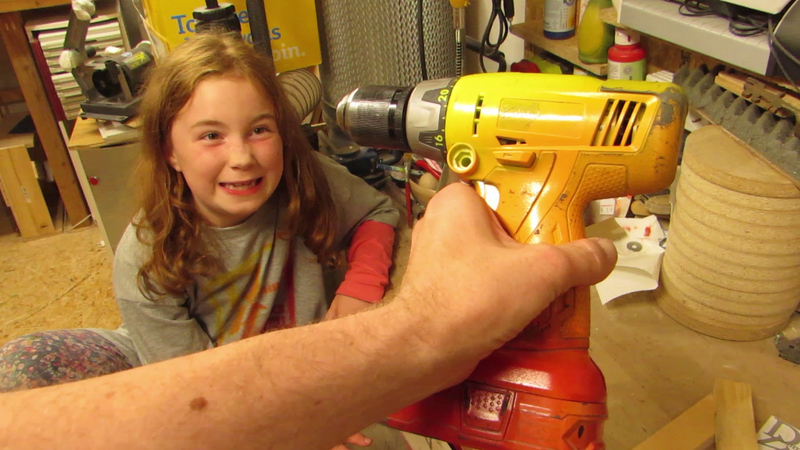 Today, Nina learns the basics of the cordless drill and what it can do in this episode of Adventures in the Workshop. The idea is to introduce kids to crafts and their tools so they learn to make things with their hands at an early age. 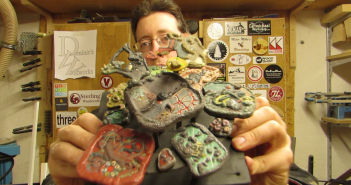 Check out the other Adventures in the Workshop that we have done up to now, as well as my more general projects that are sure to inspire you. If you like what you see, subscribe to my email newsletter so you never miss a new release!